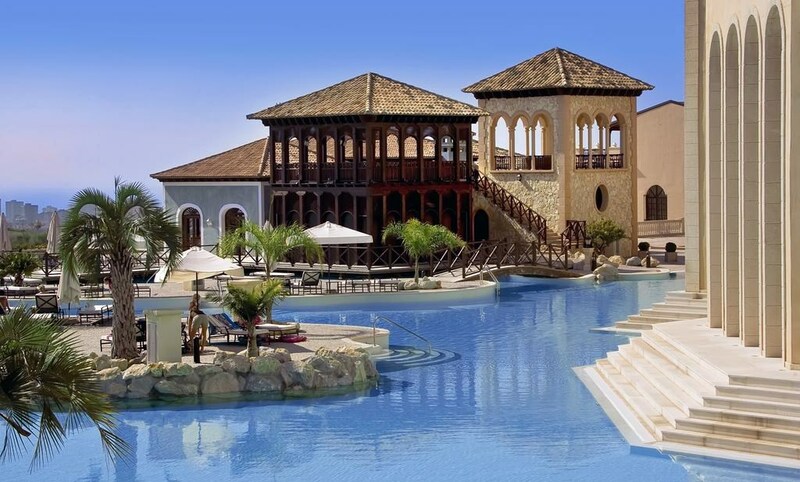 Located 20 minutes from Alicante, Meliá Villaitana was designed to simulate a Mediterranean village. 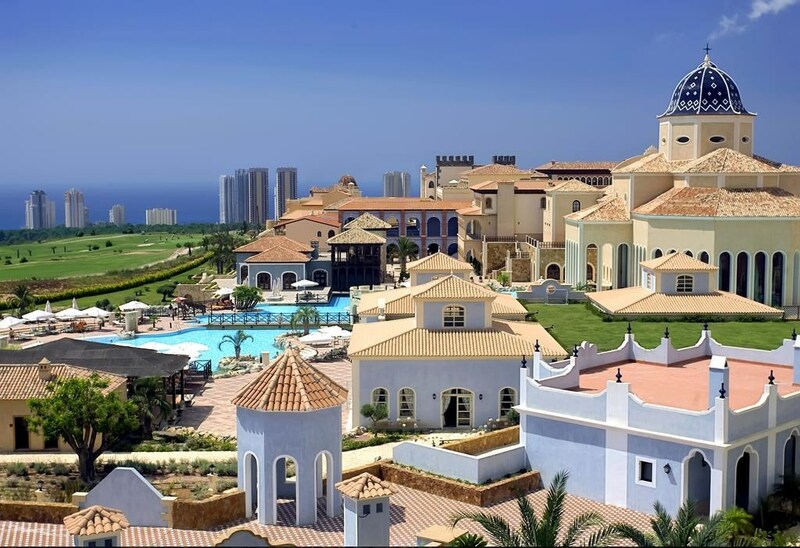 It is located between two golf courses designed by Nicklaus Design and has fantastic views of the Gran Bahía Bay on the Costa Blanca. Its 25 individual buildings and unique architectural style reproduce the region’s picturesque squares and historical streets. 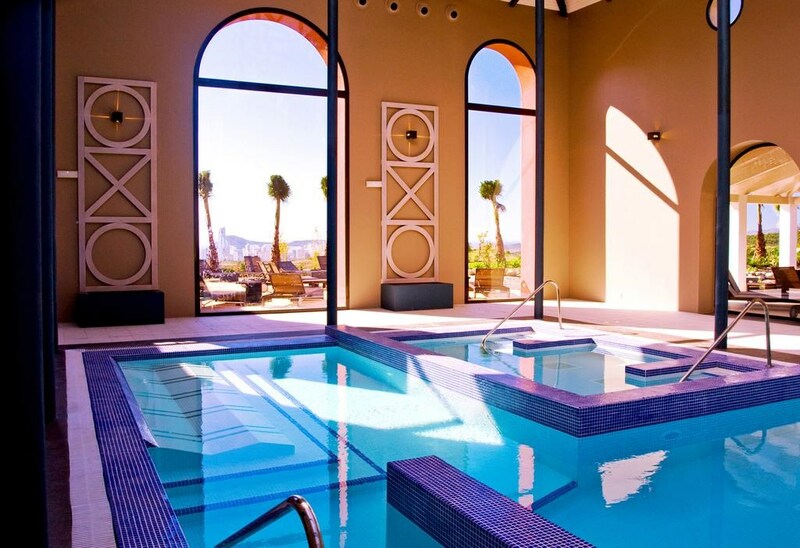 Meliá Villaitana is the perfect choice for business or leisure travellers thanks to its extensive and comfortable facilities and superb services. 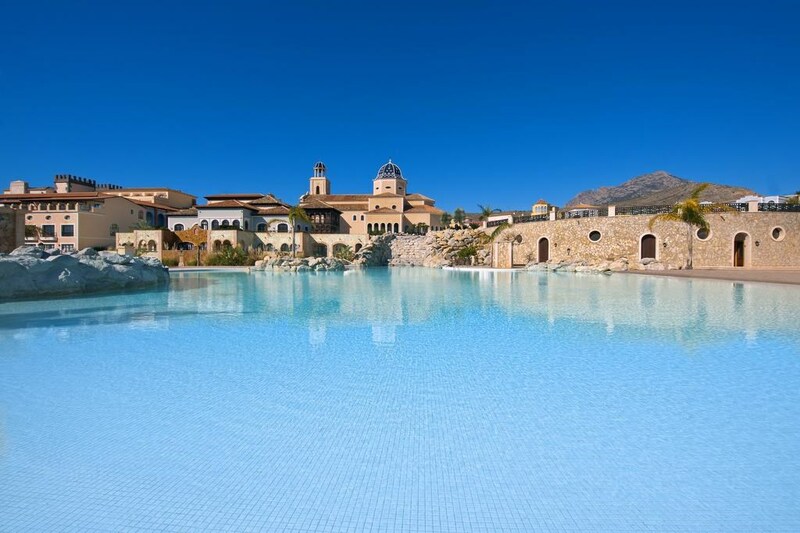 The Villaitana’s wellness centre features a gym free of charge, sauna and water circuit with thermal baths. 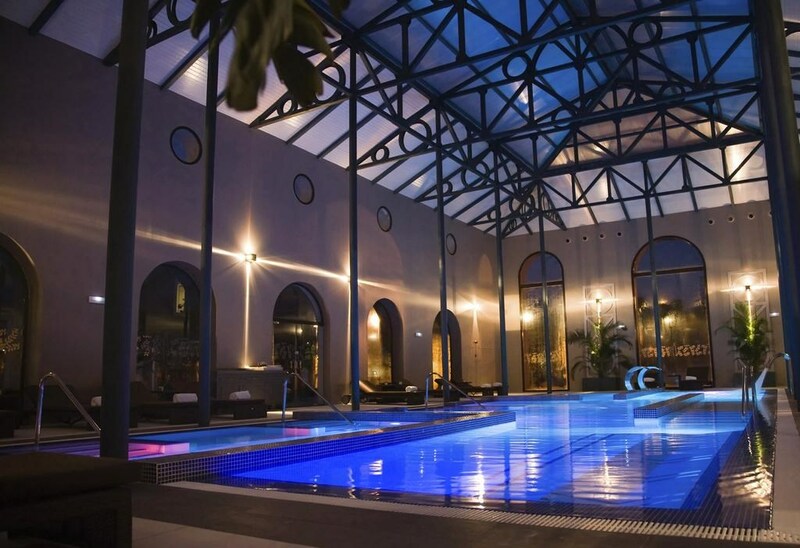 A range of beauty and relaxation treatments is also available. 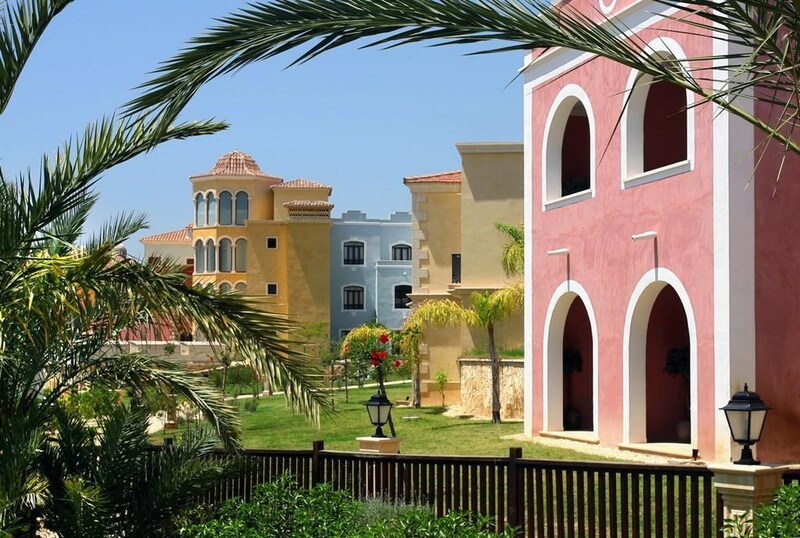 The resort has its own tennis and paddle tennis courts, a seasonal children's playground for children over 5 years and a club. 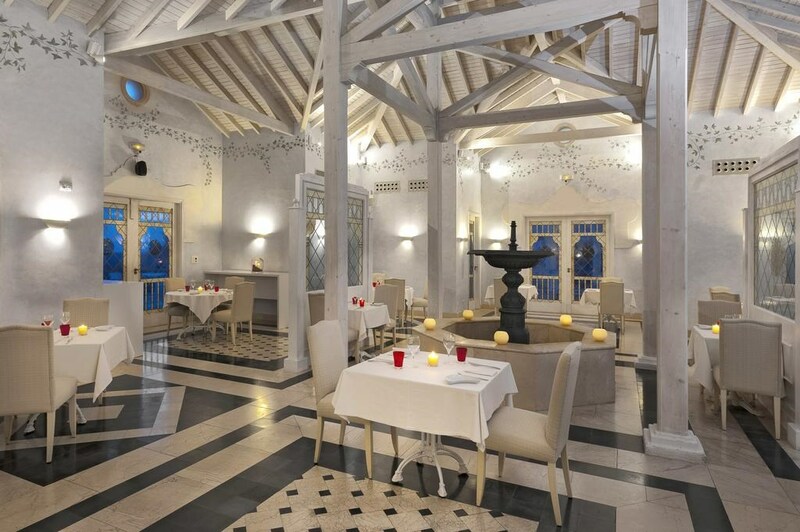 Villaitana Hotel has a range of restaurants and a snack bar. 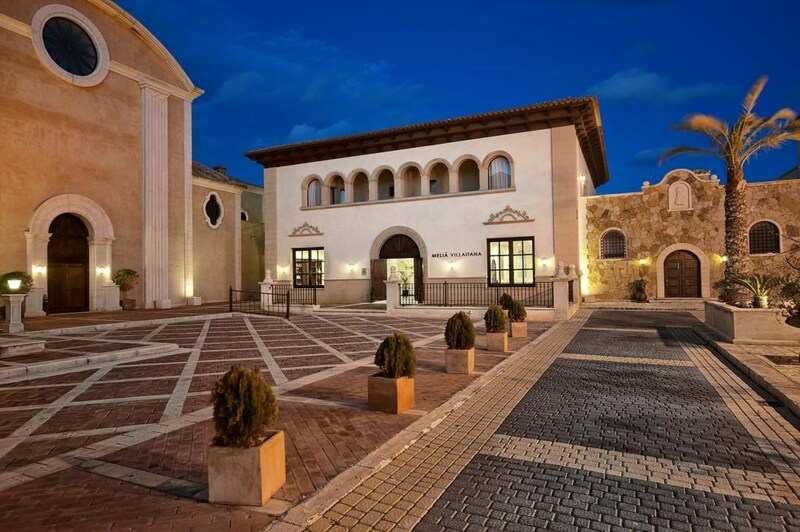 Easily accessible from the AP-7 Motorway, Hotel Villaitana offers easy road access to the Terra Mítica Theme Park and Terra Natura Nature Reserve. 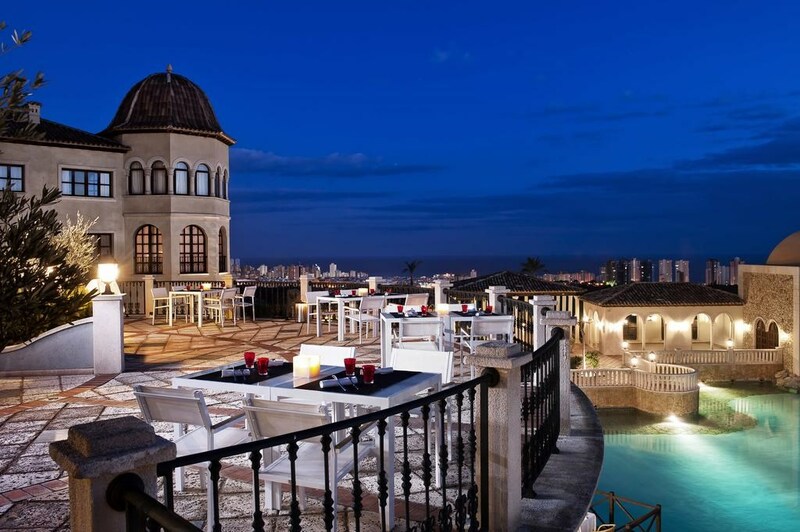 Alicante is a 20-minute drive away. Alicante Airport is 31.1 miles away and Valencia Airport is 83.3 miles away. 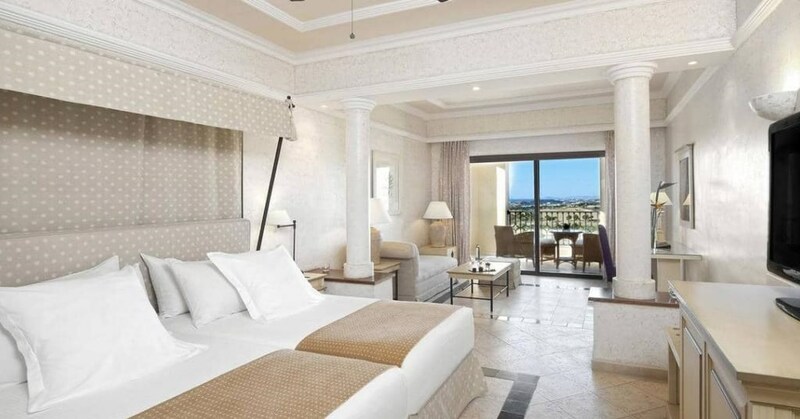 Each of the large, air-conditioned rooms comes with a private balcony or terrace. They also have satellite TV and a private bathroom with a hairdryer. 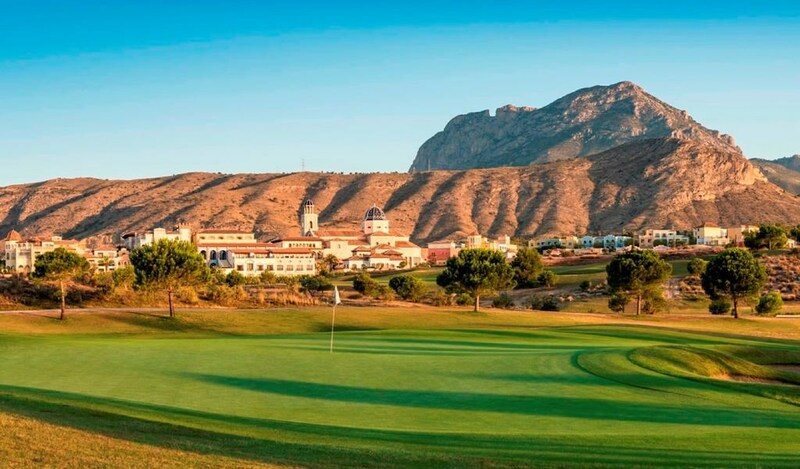 Between the Finestrat mountains and the Mediterranean Sea lies the Levante Golf Course Par 72, offering wonderful views of the Costa Blanca. An American style course measuring over 6,576 metres with wide fairways and exquisitely shaped greens. Also known as "Championship", this well-designed golf course has 5 different tee markings per hole. The layout of its 106 bunkers and the three large lakes that complete and decorate the course make reaching the hole challenging for both amateur and professional golfers. 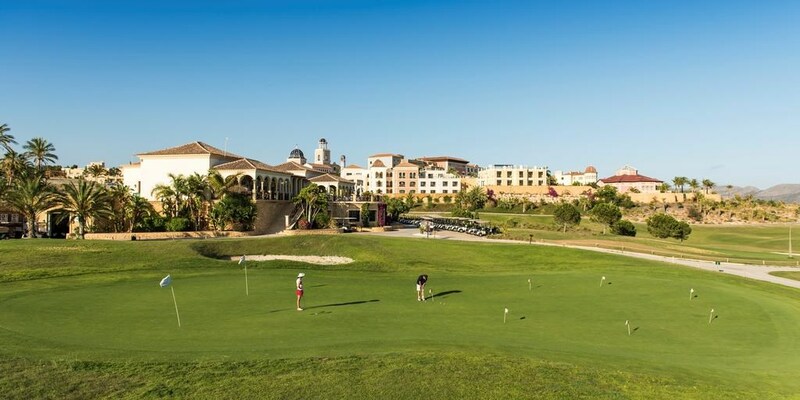 It shares the resort with Par 62 Poniente Golf Course and offers unlimited possibilities for practising and enjoying golf, including facilities such as a driving range, a short game practice area and a putting green practice area.